Everybody desires their wedding day to be a special occasion. For this reason a lot is done towards preparing for this big day. This is one event that is less likely to be forgotten, and there will come a day when you’ll look back at ceremony. As such you want it to be packed up with memories. Most of the times, you can go crazy trying to get everything fixed that needs to fixed. With all the numerous activities and things to get done, there is every likelihood that you are going to makes countless mistakes in the process. 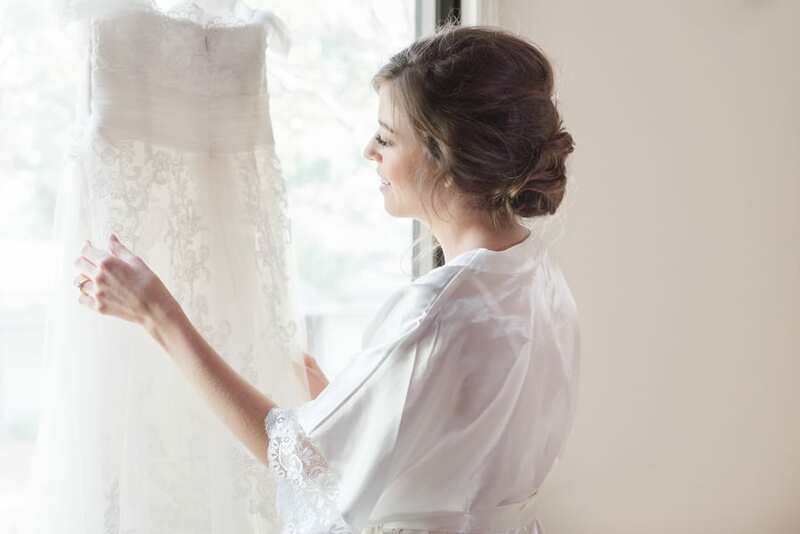 In as much as you want to avoid mistakes while preparing for your big day, they are inevitable. However, there are some that you must make sure to avoid as much as possible. Here’s an heads-up on some of them. On the night before the wedding, it is most likely that your friends may come around and want to take you. This is a common mistaken traditional practiced. It is usually considered a fun experience as it marks the end of your bachelorship. However, this is a very huge mistake. Remember, everyone is going to be expecting to be at your best and you can’t afford to deny them that. Partying and getting drunk a night before may jeopardize that. One of the disastrous decisions you can make in respect to your wedding choosing bridesmaids on the basis of is sentiments. You may have promised your one-time friend that they will either be your maid of honor (for the bride) and best man (for the groom), when you get married. You may have forgotten about that promise and its now time to make your choice. If it turns out that you have another preferred option, don’t hesitate to go for it. It is no doubt that the wedding dress is the most important dress on a wedding day. For this reason, it must be one that you’re comfortable in. Much more than that is the fact that it must flatter you as the bride, or cute as the groom. Any mistake done with your dress can be a disaster that is capable of ruining your big day. To avoid this, you must take time and try out different options. Its no news that the money is the most important element of and a determine factor of any planning – planning wedding is not left out. This is not so difficult to understand, after all everything you can think of that makes for the success of any wedding boils down to or cost money. Do not ignore the amount of money at your disposal. You can’t afford to go into any planning as serious as a wedding without first of all taking the time to put down a budget for it. This will include how you have to spend and how much goes into various categories of the wedding.